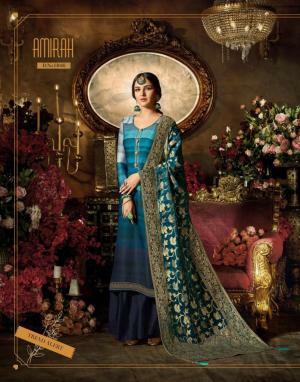 Vol-20 Catalog : Beautiful 4 Embroidery Designer Salwar Suit By Amirah . 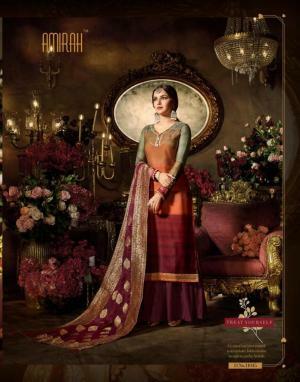 Latest Wholesale Salwar Suit Amirah Vol-20 Full And Single Suit Catalog By Amirah At Wholesale Price Surat. We Provide Single And Full Catalog Amirah Vol-20 Wholesale Catalog Collection .